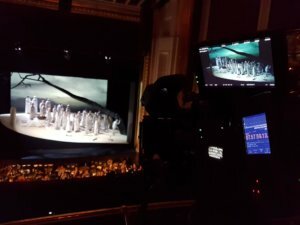 On December 10, 2017 PSNC PlatonTV team together with the New Media Department recorded and transmitted Feliks Nowowiejski’s opera “Legend of the Baltic Sea”, directed by Robert Bondara. 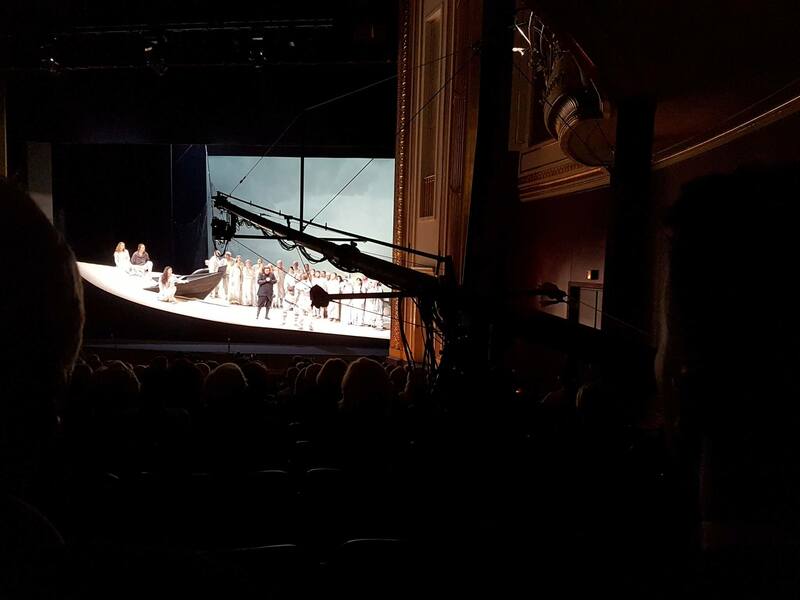 The performance was premiered on 8 December 2017 on the stage of the Grand Theatre in Poznań. 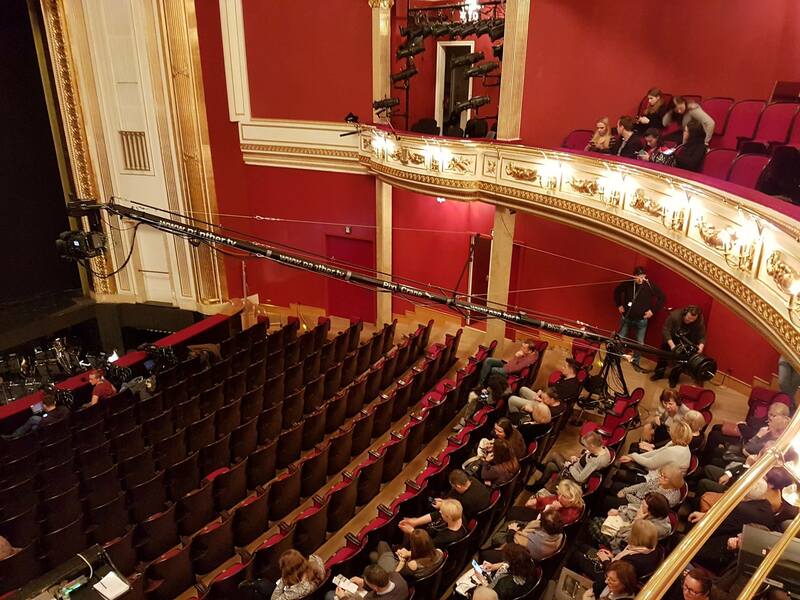 This was the first project on such a large scale, carried out by PSNC in cooperation with the Grand Theatre in Poznań. It was the first time that Feliks Nowowiejski appeared on the Poznan opera stage of “The Legend of the Baltic Sea” 93 years ago. In 2017 the poetic ballet scenes, atmospheric music, wonderful voices of soloists and the choir made up a spectacle worth seeing live. 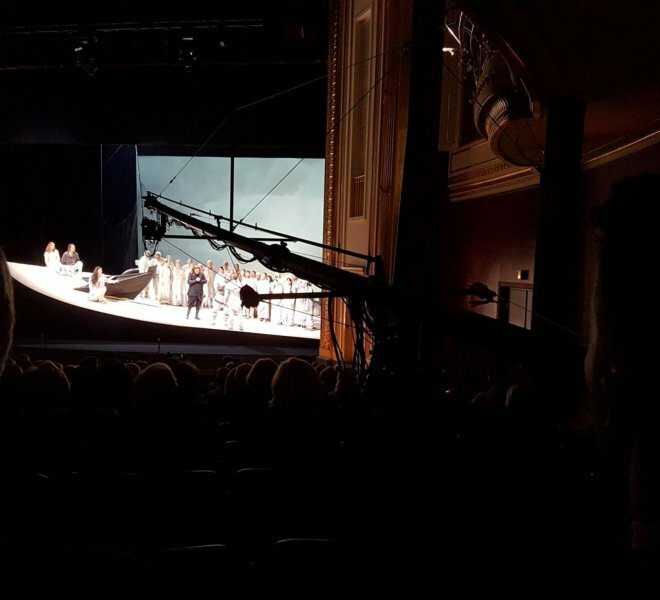 For those who couldn’t see the performance at the Grand Theatre in Poznań, a live broadcast was organized. 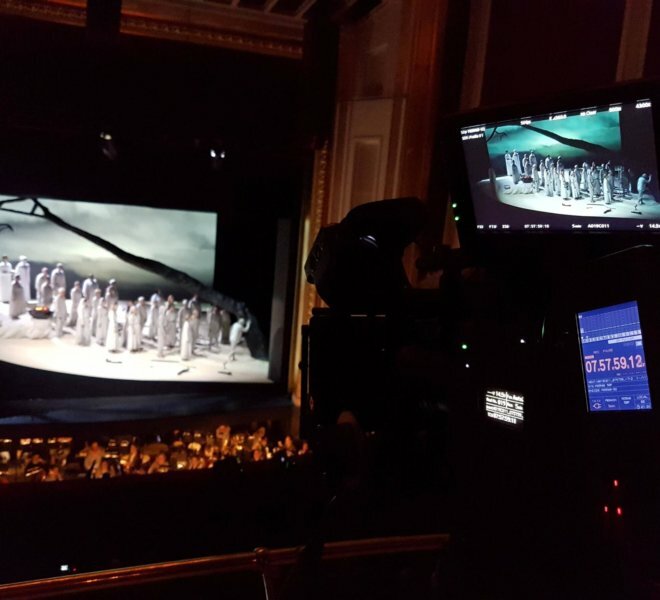 The event inaugurated the opera season as part of the European Opera Vision project, in which the Poznań Opera participates. 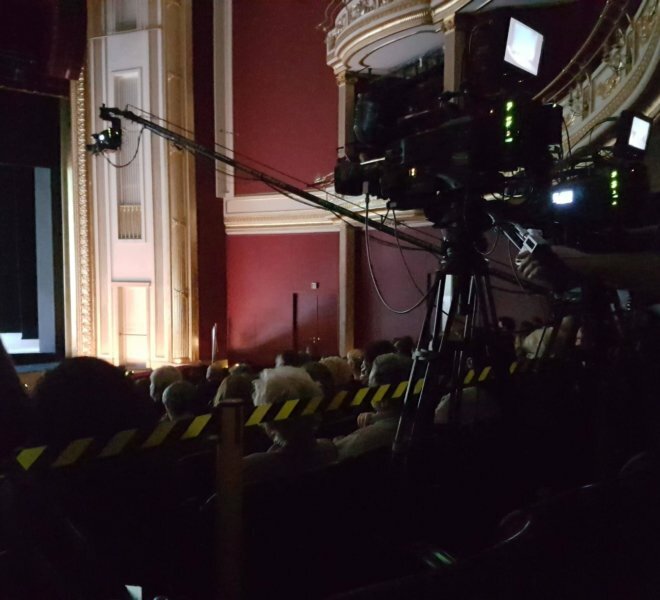 PSNC, in cooperation with Colour Pictures Paweł Zabel, was the executive producer of the registration and the transmission. 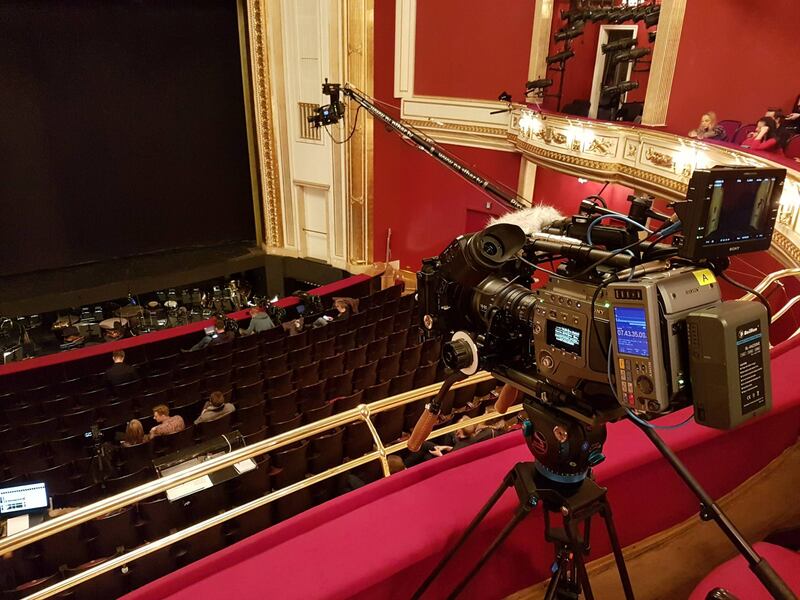 The production was carried out using the infrastructure of the PlatonTV Platform, including the HD OB VAN, camera crane and 12 cameras. PSNC also developed a dedicated application for synchronization and live libretto subtitles. 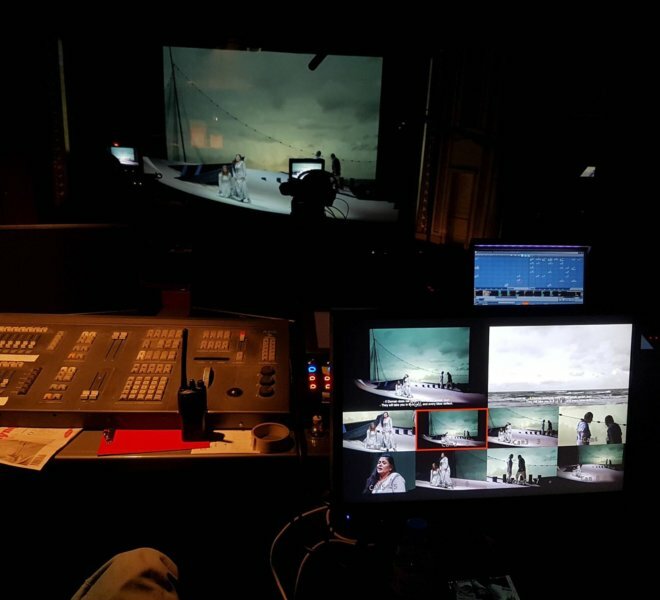 During the broadcast the subtitles were broadcast in English version (live synchronization). 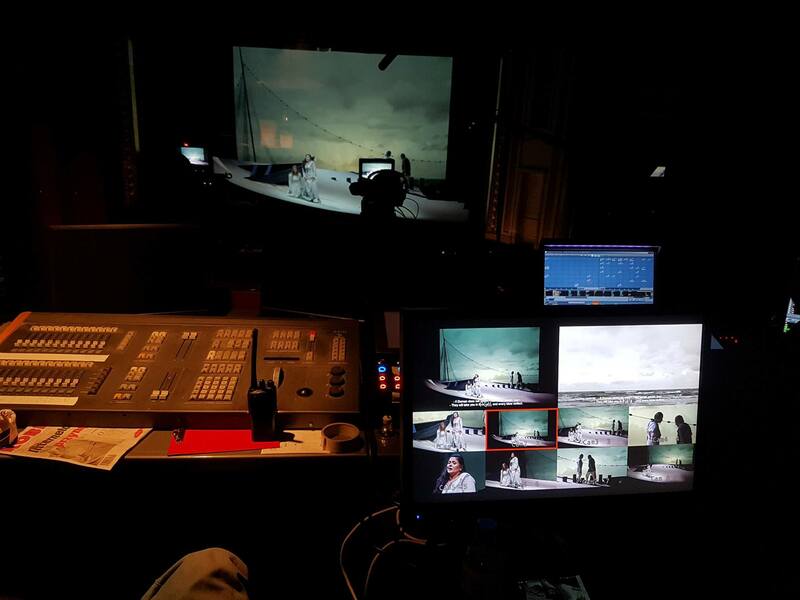 The audiovisual content in HD resolution was also released on DVD. 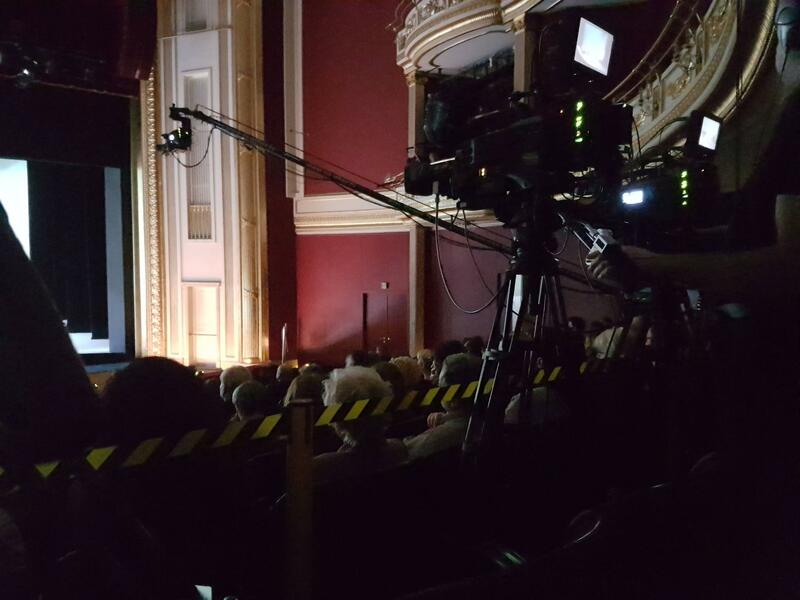 The broadcast enjoyed great interest, comparable to the audience gathered e.g. 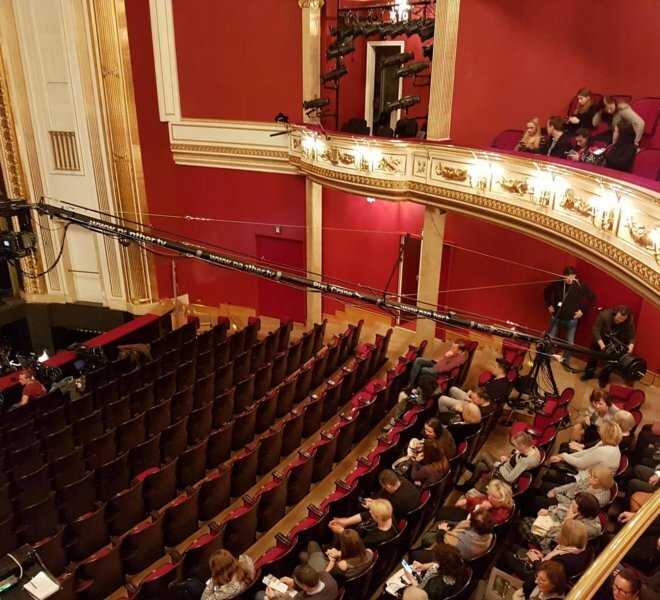 by the Komische Oper Berlin, and the coordinators of the European project congratulated the team on their joint success. 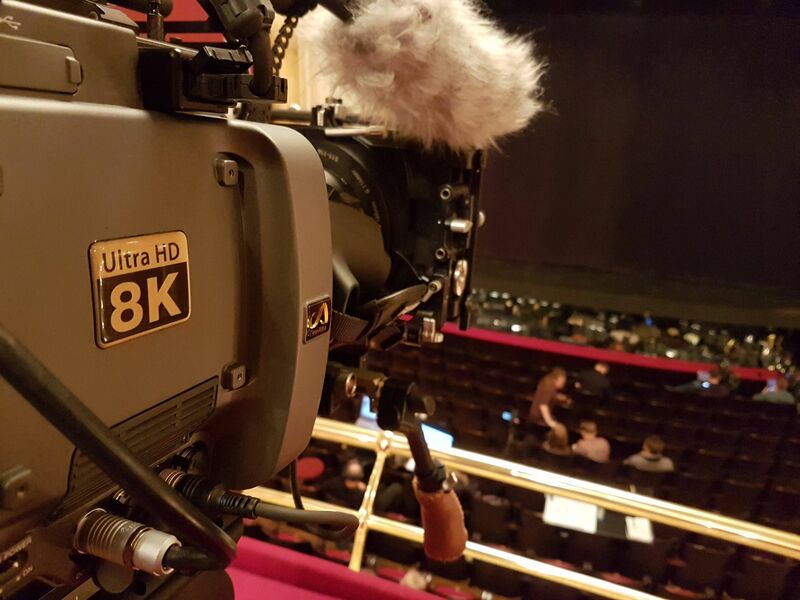 On the occasion of this event, it was also possible to shoot in 8K and 360° videos (mostly during stage rehearsals). 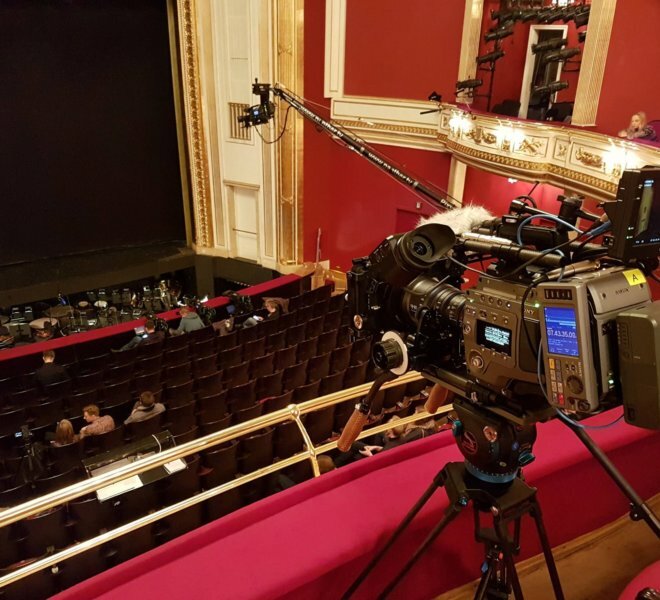 Thus, the New Media Department of the PSNC decided to combine work in the ImmersiaTV and Immersify projects and use the opportunity to create 8K content synchronized with 360° footage recorded with the Orah 4i (4K) omnidirectional camera. 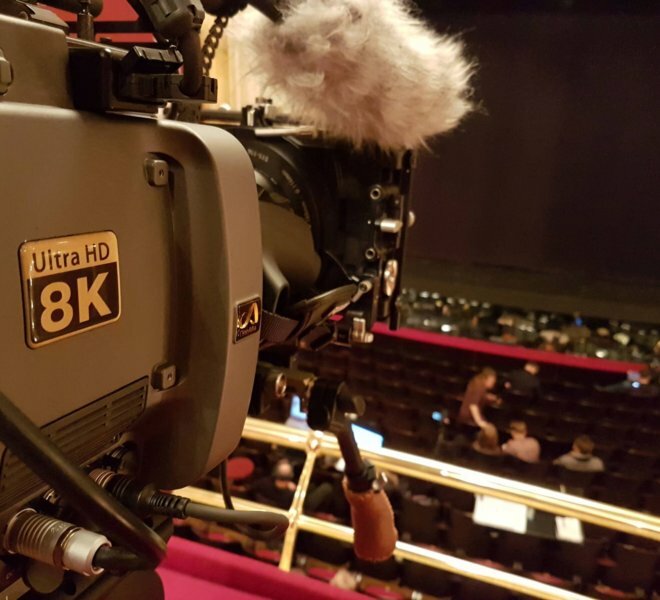 In addition to ImmersiaTV, an 8K video clip was created for the Immersify project, presenting the artists’ performances and the view from behind the stage.